Beginners and experienced fencers welcome! Sign-up for your six week trial at a cost of just £42.00! Youngsters can join our junior clubs from the age of eight. First time fencers initially join us for a six week trial to learn the basics and get a feel for the sport. Simply click on "sign-up" below to download the application form, then return it to us along with your payment to reserve your place. After the six week trial, payment switches to a monthly standing order. Please see our Club Fees page for full details. All fencing equipment is provided at no extra cost! 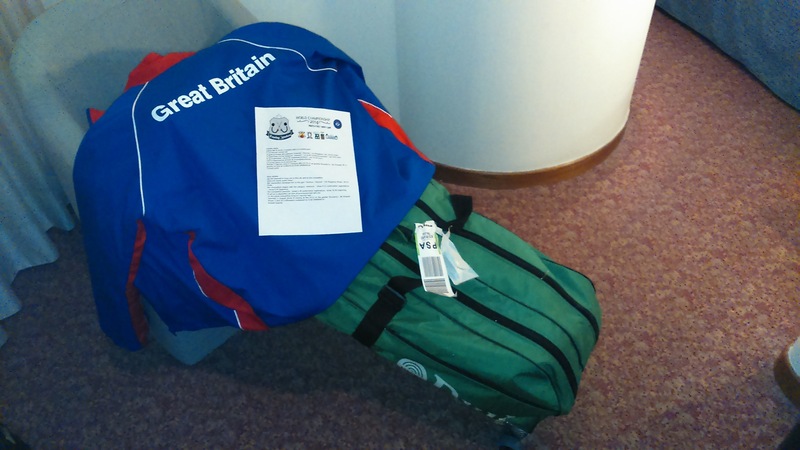 If you do not yet have your own kit then please wear long tracksuit trousers, trainers, and bring a bottle of water with you. FREE membership of British Fencing is available for beginners! "Introduction" membership is a free 90-day package that will give you insurance cover whilst fencing. It is club policy that everybody fencing with us must be a member of British Fencing. We recommend you sign-up before your first session. Click here to find out more. 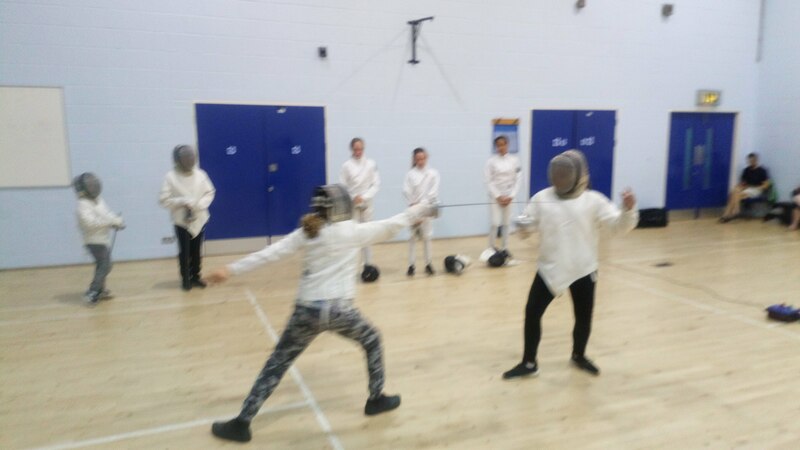 Junior fencers can join any one of our club nights at any time of the year, so long as there is space. We run junior classes on Wednesday, Thursday, and Friday evenings. We work hard to offer a fun environment for our young members. More experienced fencers are encouraged to help beginners and younger fencers. We place a strong emphasis on sportsmanship and working together. Peer learning is fundamental to our approach. Our junior fencers always have something to aim for, working towards nationally recognised fencing proficiency awards. We provide a series of exercise books to help children learn everything about the sport, from basic rules and safety to competition etiquette and tactics. At all our classes we offer 100% real fencing, just like you see in the Olympic Games! Youngsters learn real fencing skills just like our adult members. They are given plenty of time to test out what they have learned, with sparring opportunities at every session. 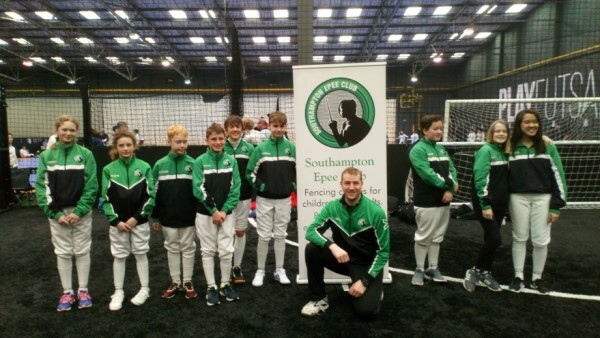 Learn sportsmanship and build character competing with the Southampton Epee Club's Junior Squad. 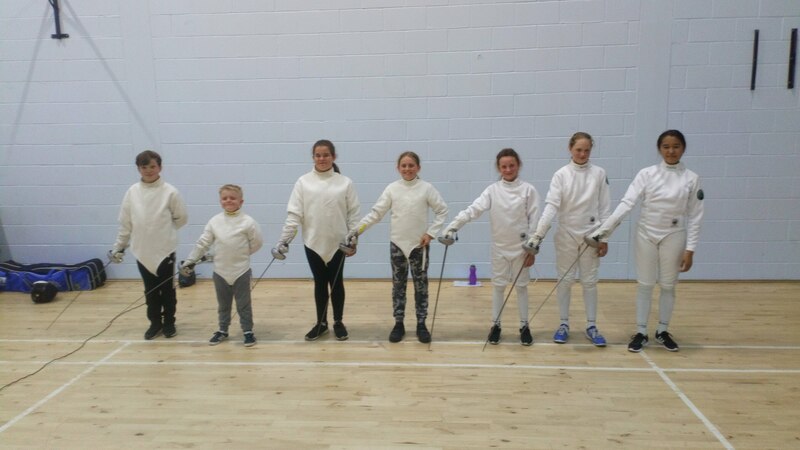 When they are old enough, junior fencers who have worked hard to gain enough experience will be invited to join our Junior Squad and represent the club at competitions. The Junior Squad attends competitions as a group, supporting each other. We focus on participation and learning, building the strength of character they will need later if they wish to participate in adult competitions. Fencers receive coaching support at every nominated event, as well as individual lessons (approx. once a month) as part of their squad membership. What competition do we attend? Here are some of the competitions our Junior Squad attends. 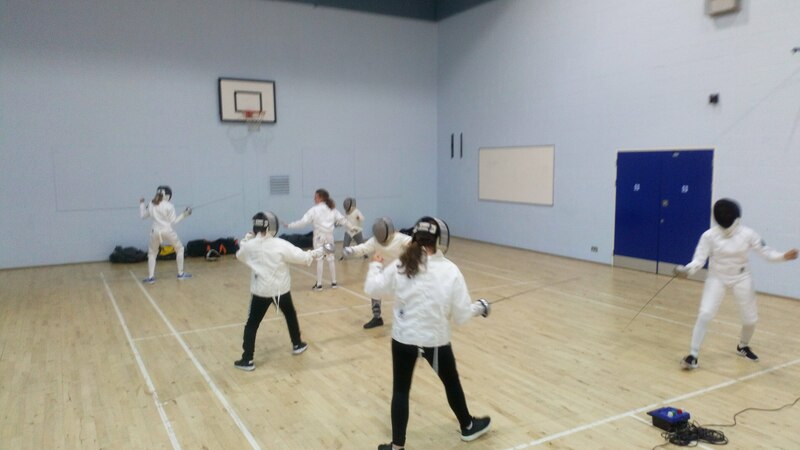 Junior members are only allowed to fence in competitions outside the club as part of our Junior Squad. If you are interested in joining the club or if you have any questions then the best way to contact us is via e-mail. You can also connect with us via social media to find out what we are up to, or sign up to our mailing list to receive regular updates! Copyright © Andrew Norris. All rights reserved.